You sleep very late, mostly. I have tried out a super cool facial treatment named Energy Recharge Treatment recently, that able to turn some white color cream into gray/dark gray/ or even black cream after the therapy. What is the gray stuff about? It’s toxin/mercury/lead/radiation hidden under your skin, causing by facing computer/using smartphone for too long time, or makeup for too long hours etc. It’s always easy to say how to life healthy, but how many people able to practice healthy lifestyle? Neither me, I am here writing this post in the mid night where I suppose to be on bed right now. 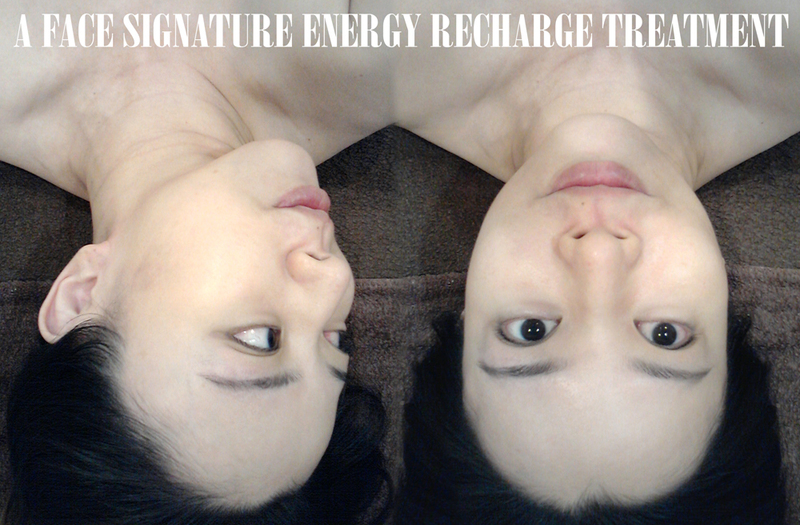 Needless to say much, please click on video below to see the process of Energy Recharge Treatment. I know sweating is great for skin detox; I scrub to clean external dead skin; I go toilet every morning for intestinal detoxification; I thought I can’t do anything to get rid of toxin like mercury, lead & radiation etc until I tried out Energy Recharge Treatment. I asked my beautician I scrub my face weekly, my skin look pretty fair, where do those dirty gray come from? It was toxin hidden inner skin that can’t be seen through eyes. The result was proven from the treatment. Okay question, where did I do my Energy Recharge Treatment? All these professional service was done at a A FACE BEAUTY SALON, running by an independent mom Kit Ho who need to earn some bucks to feed two kids. 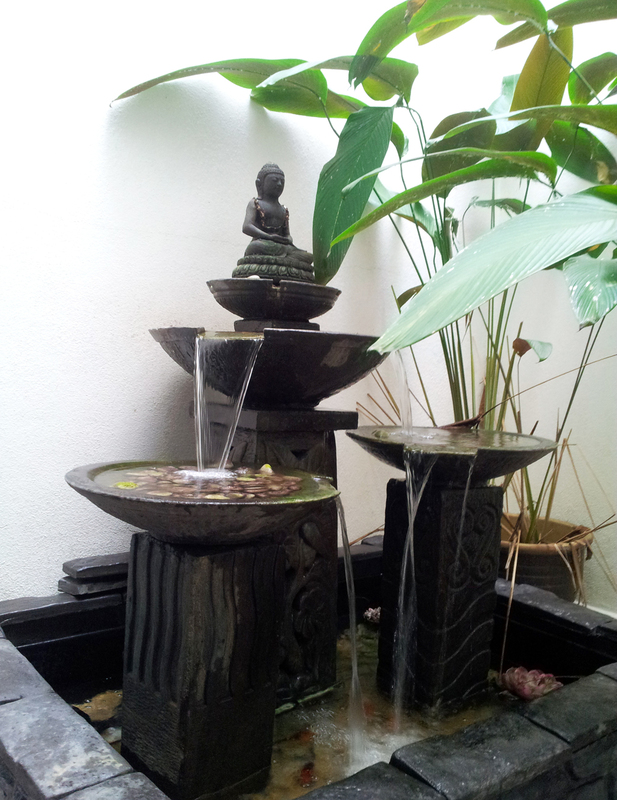 Environment very comfy, I truly relaxing drinking some tea after facial treatment while listening water flows from Balinese fountain, washed away my stress and tiredness at the same time. I mean no joke, here is my haven when I need some place to chill, or need someone to talk to. Kit is now my soulmate whenever I need someone to talk crap. 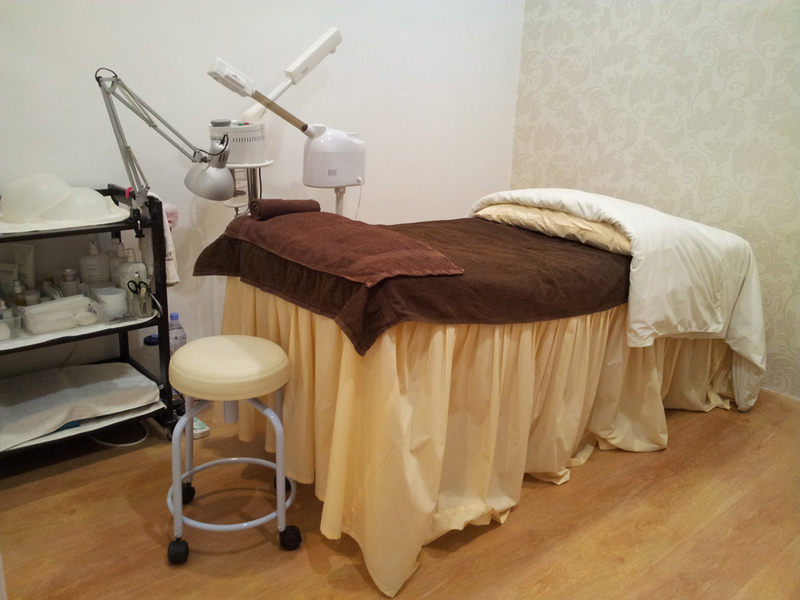 A FACE Beauty room, professional setup standard as seen. 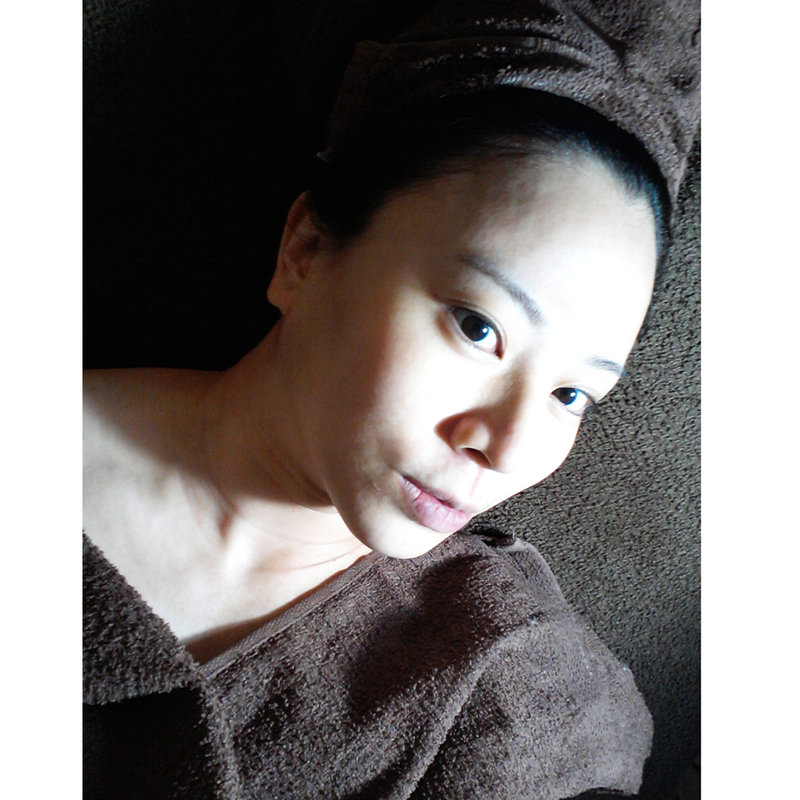 please make your reservation via 0129029186 for toxin free radiant face like mine. Previous Post What do you expect your thirty bucks bring to you?